As you know for the last two years I have been part of the Schoolhouse Review Crew. The Schoolhouse Review Crew is a huge blessing for our family! It enables me to be part of a team and help out my fellow homeschooolers by providing feedback on valuable homeschool curriculum and resources. Well I happy to share that I will be continuing to bring you reviews in 2014 as I just got accepted to be in the crew another year! If you have never checked out the Schoolhouse Review Crew reviews you really must. It is the first place you need to visit when you are looking into making a curriculum purchase. Every year the Schoolhouse Review Crew selects their favorite products for 38 categories. This year 38 Blue Ribbons were handed out to a total of 28 companies. Many of the companies I voted for received a ribbon, but there were a few that didn't. I did a total of 34 reviews for the Schoolhouse Review Crew this year and it is very hard to choose favorites because we loved just about every single one of them! But there were several that my children really benefited from, that we continued utilizing throughout the year and that I would personally spend money on to continue using! So here are our top 10 absolute favorite reviews for 2013, as well as links to the reviews! 1) Apologia - Hands down one of our favorite curriculum's. The young explorer series is loaded with great information, very adaptable and great for all learning styles. 2) ABeCeDarian - This fabulous program helped give my daughter the confidence boost she needed with reading. It is affordable and a solid reading curriculum. 3) Lone Star Learning - I am addicted to fun flash cards and these mnemonic flash cards take learning vocabulary to a whole new level with colorful pictures that help children easily remember words! 4) Birdcage Press - Educational games, need I say more. 6) Picaboo Yearbook - Capturing homeschool year memories are a must and Picaboo yearbooks are a fabulous, inexpensive way to do that! 7) Classical Conversations - Learning cursvie is actually fun with Classical Conversations Pre-Scripts. The combination of cursive letters and fun coloring/drawing pages is the perfect mix. Plus they are very affordable and great for on the go learning. 9) Presidential Game Review - Another fabulous game that teaches history, government and more! 10) EEME Project Kits - One of my son's favorites. Very rarely do we get to review something that he absolutely loves but this kit was a huge hit. 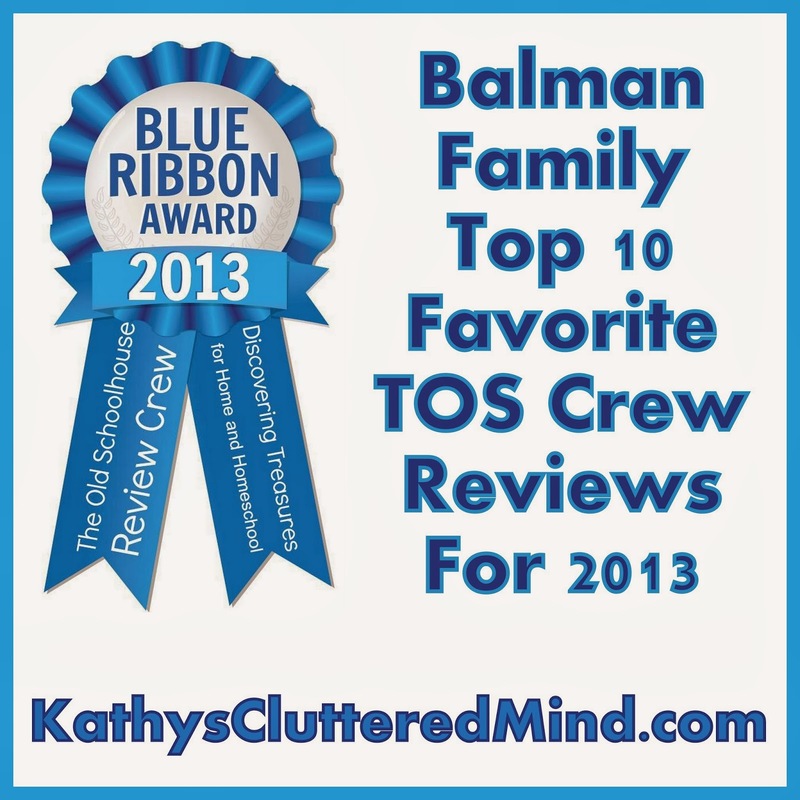 Be sure to check out the winners and other crew favorites (click badge at bottom of the post). Please also pray for the Suarez's the publishers of The Old Schoolhouse Magazine. 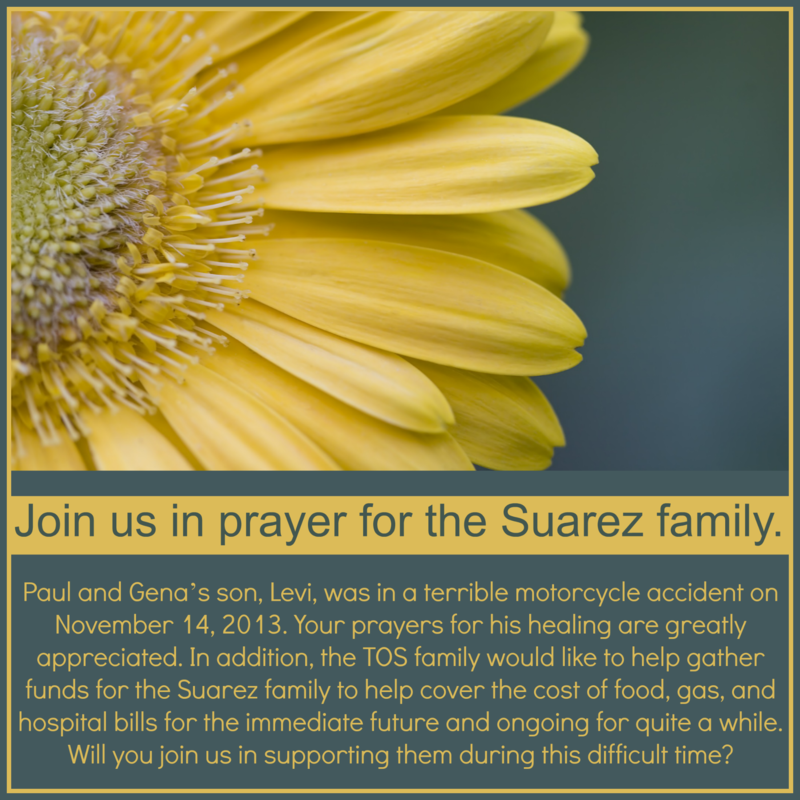 Their son Levi was in a terrible motorcycle accident last week. Read here to find out how you can help them during this rough time. There is a paypal donation button along with their address (where you can send monetary gifts and or cards). Such cute little pets you have! Rats make such good pets and ferrets are so much fun! Great idea to learn more about your own pets! Wow, this would REALLY come in handy! I'll have to try it out next time we have some free time. With all the groups I'm in and the activities the kids are in, this would be super helpfuL!